Comments: There are a wide variety of Chinese Evergreens that have various sizes, shapes and colors of leaves. 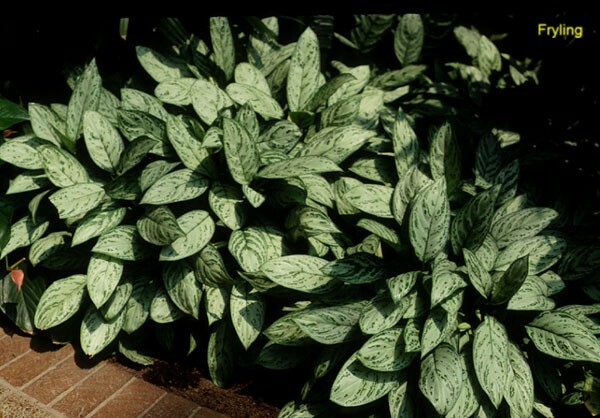 All are quite good for interior plantings because they perform well under low lighted conditions. Old plants can become tall and spindly in poorly lighted interiors.